Home / The route of the first transcontinental flight. 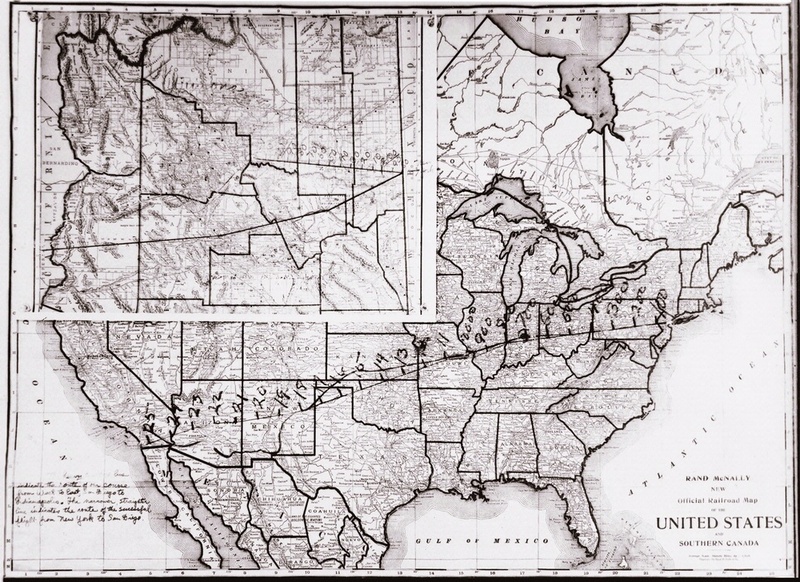 The route of the first transcontinental flight. The flight of the T-2 ran across the United States from northeast to southwest. This map depicts the route of the first nonstop transcontinental flight, piloted by Oakley Kelly, and John Macready in 1923.